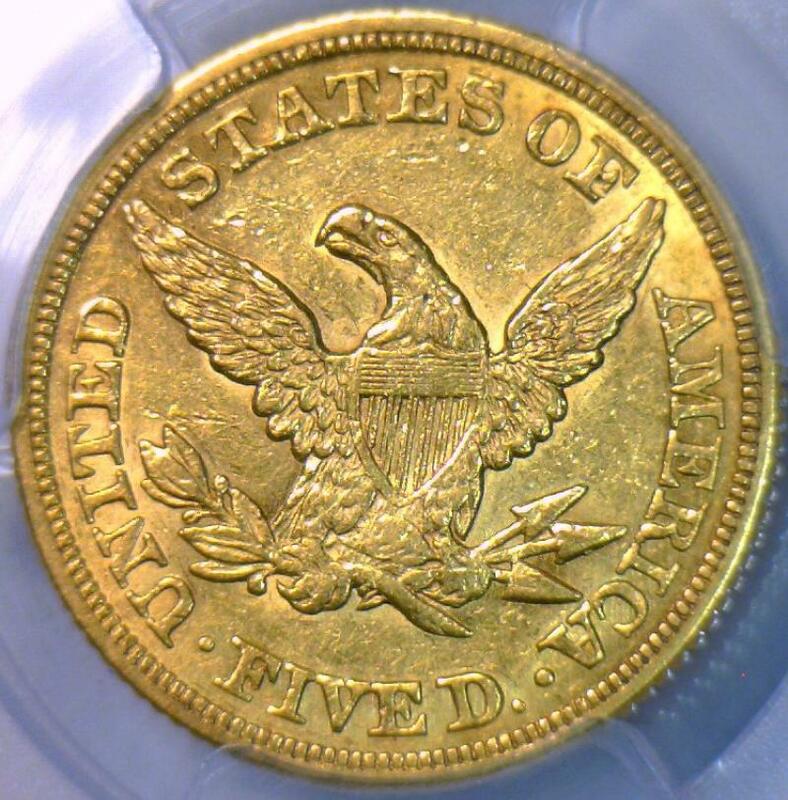 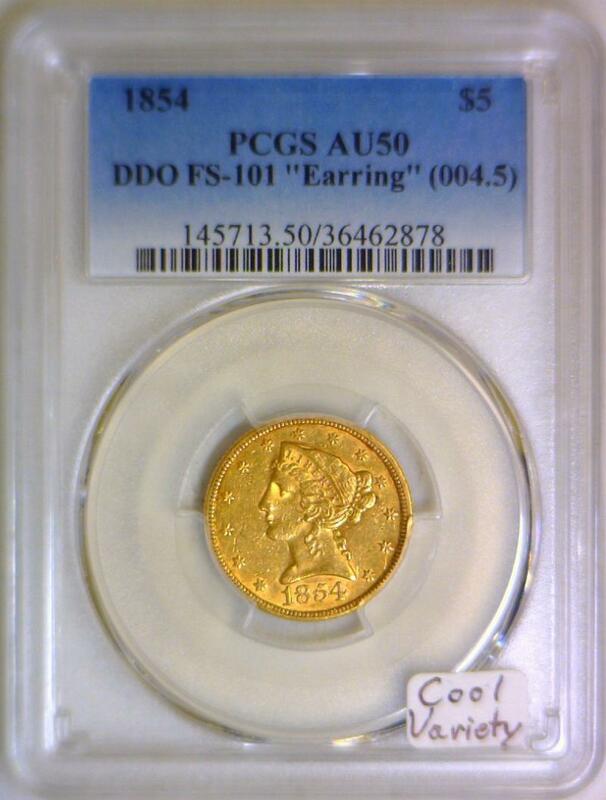 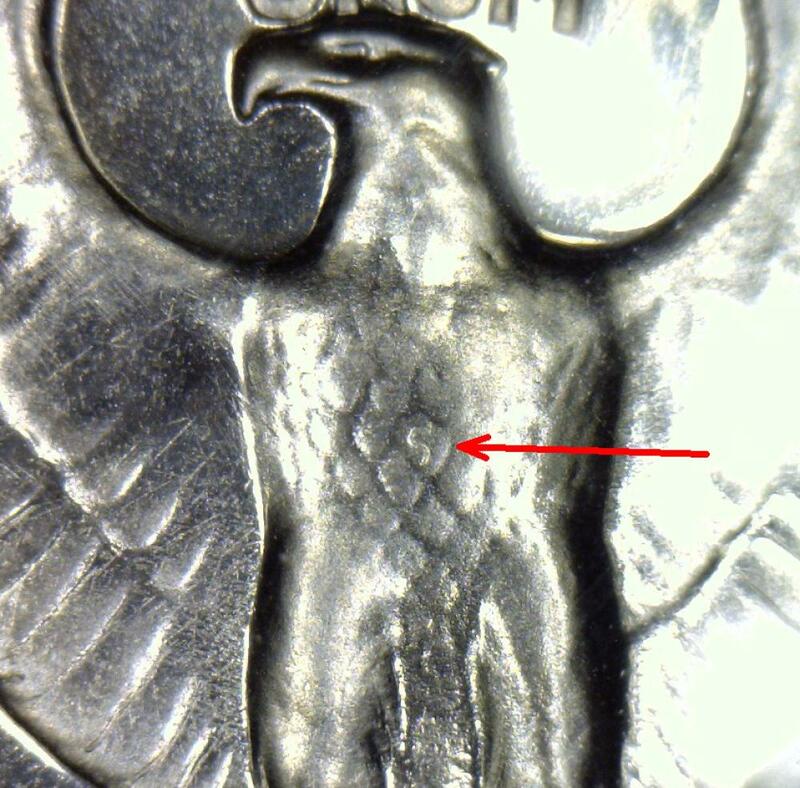 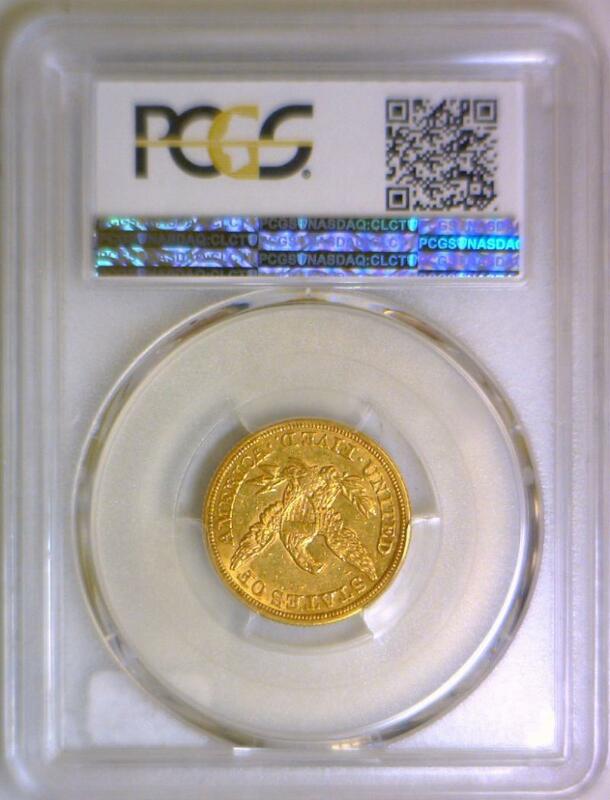 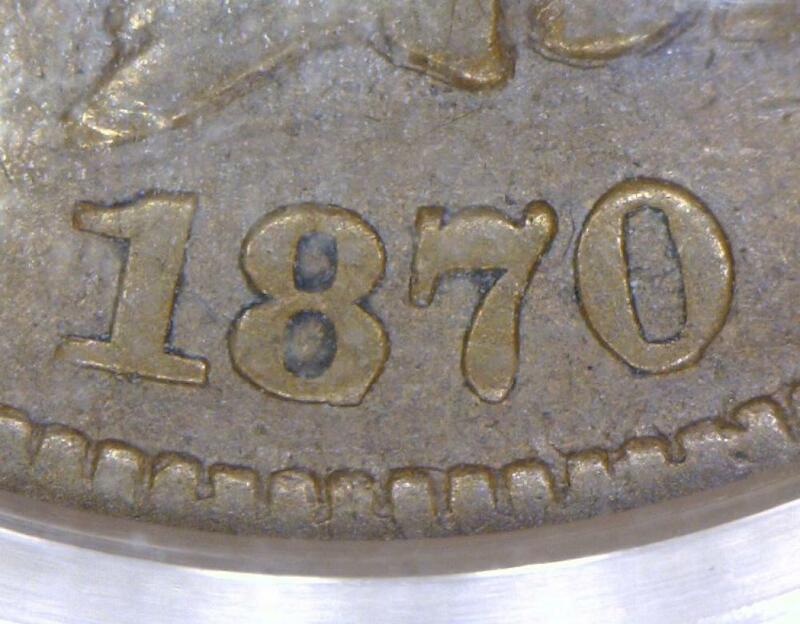 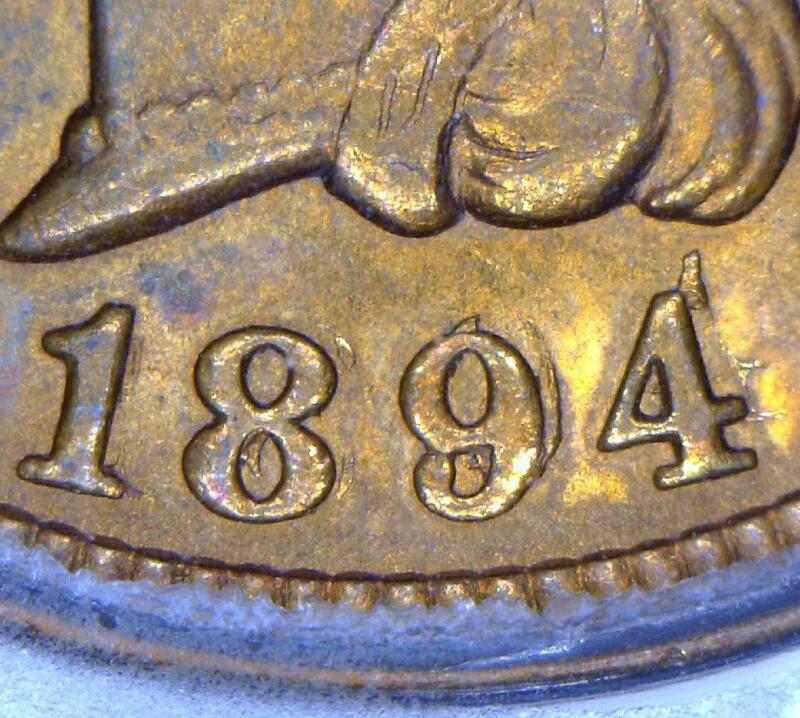 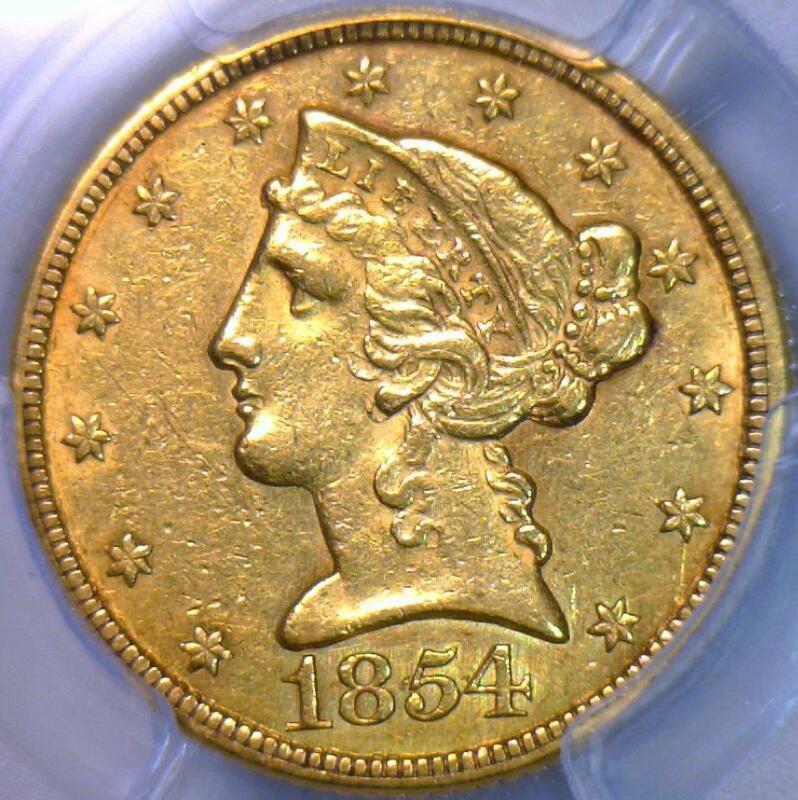 1854 $5 Gold Half Eagle PCGS AU-50; "Earring" DDO FS-101; Cool Variety! 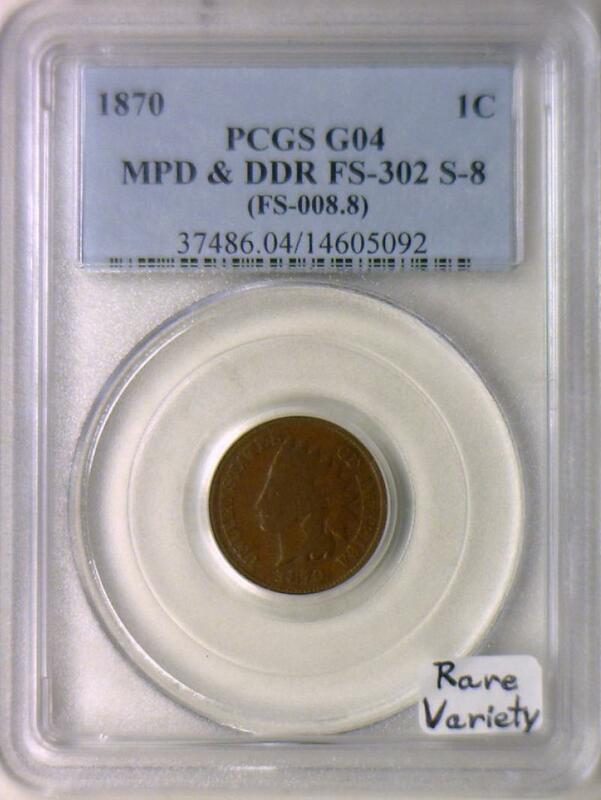 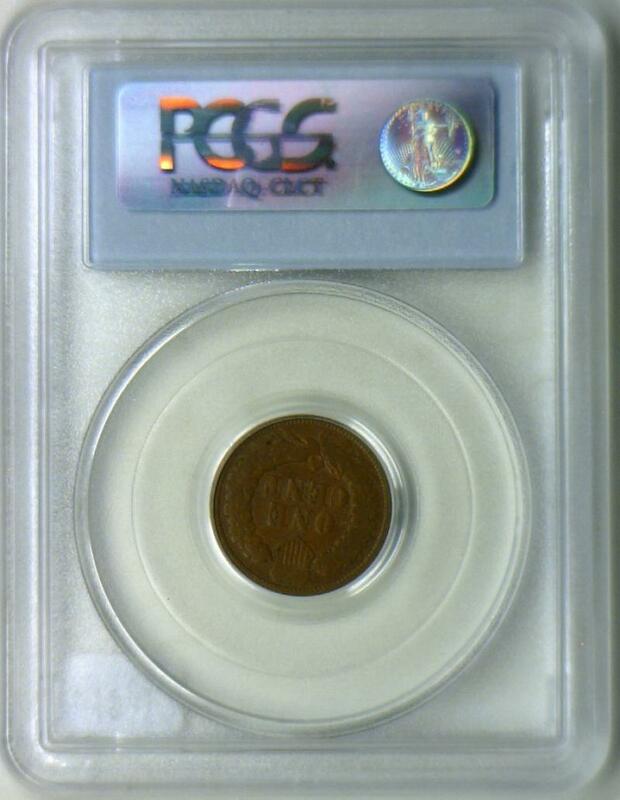 1870 Indian Cent PCGS G-04; MPD & DDR, FS-302, S-8; Rare Variety! 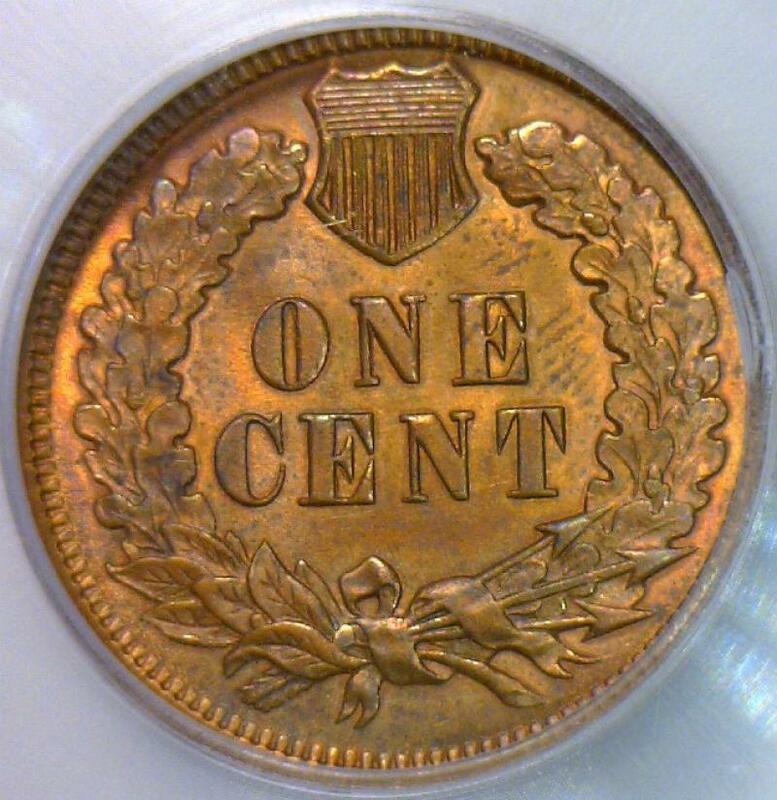 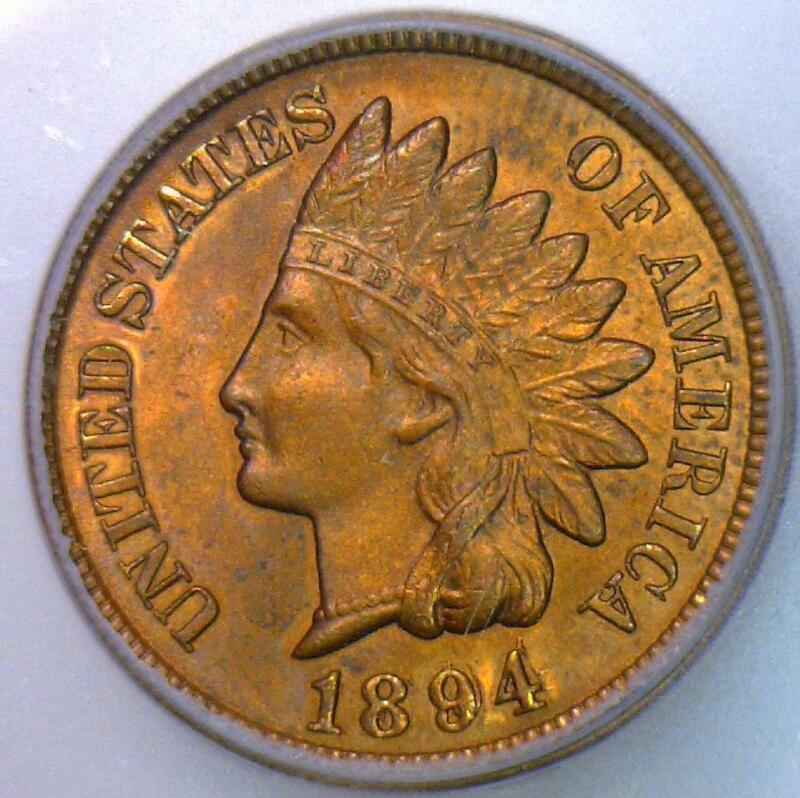 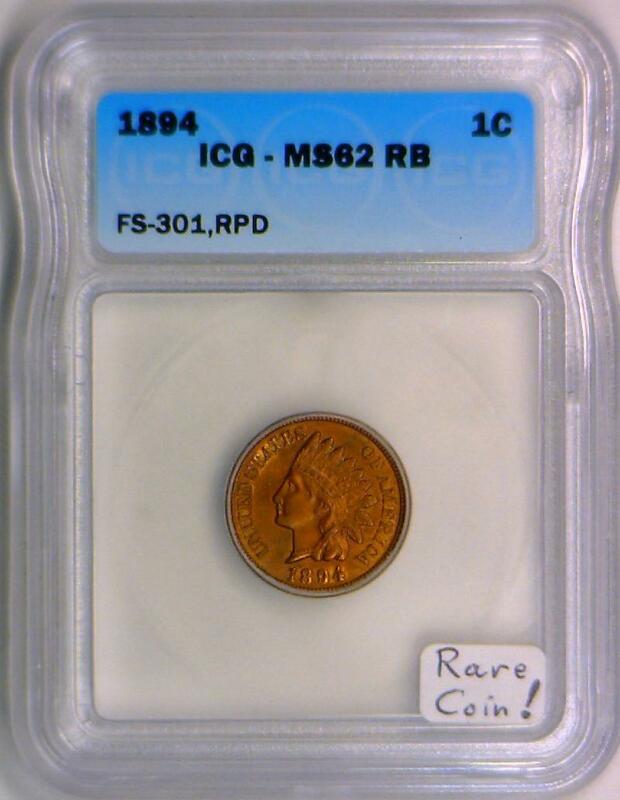 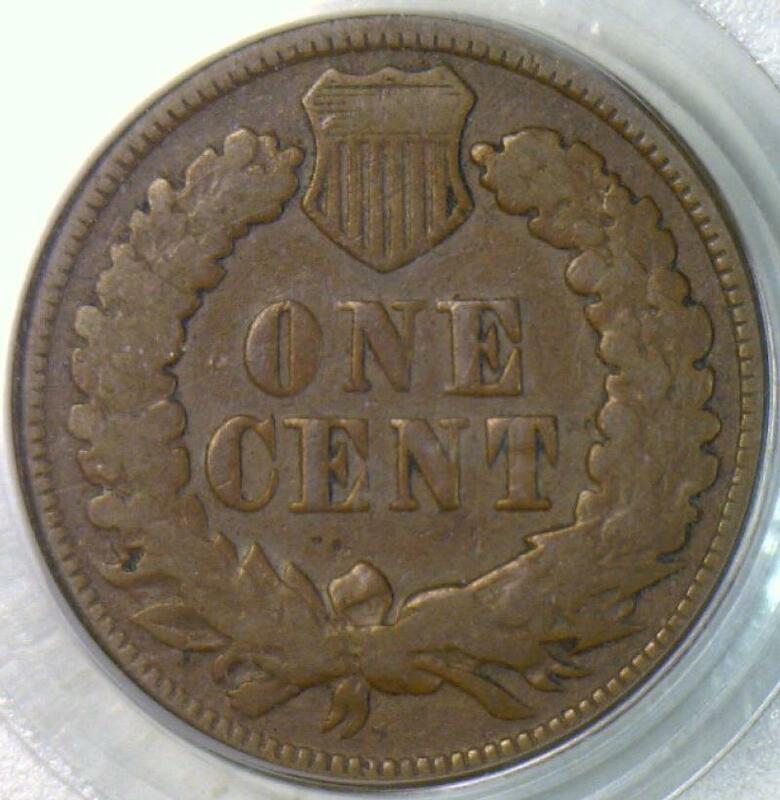 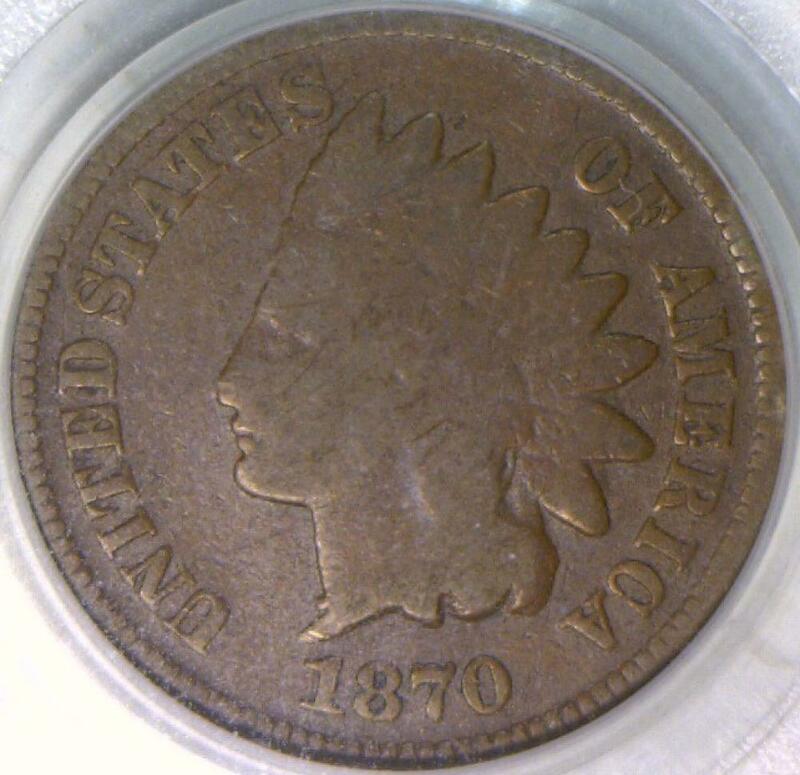 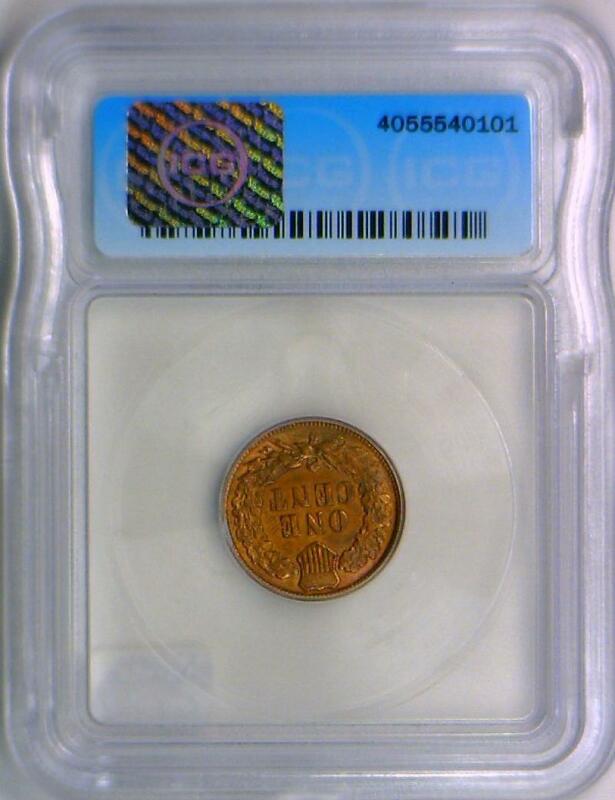 1894 Indian Cent ICG MS-62 RB; FS-301, 1894/1894; Rare Coin! 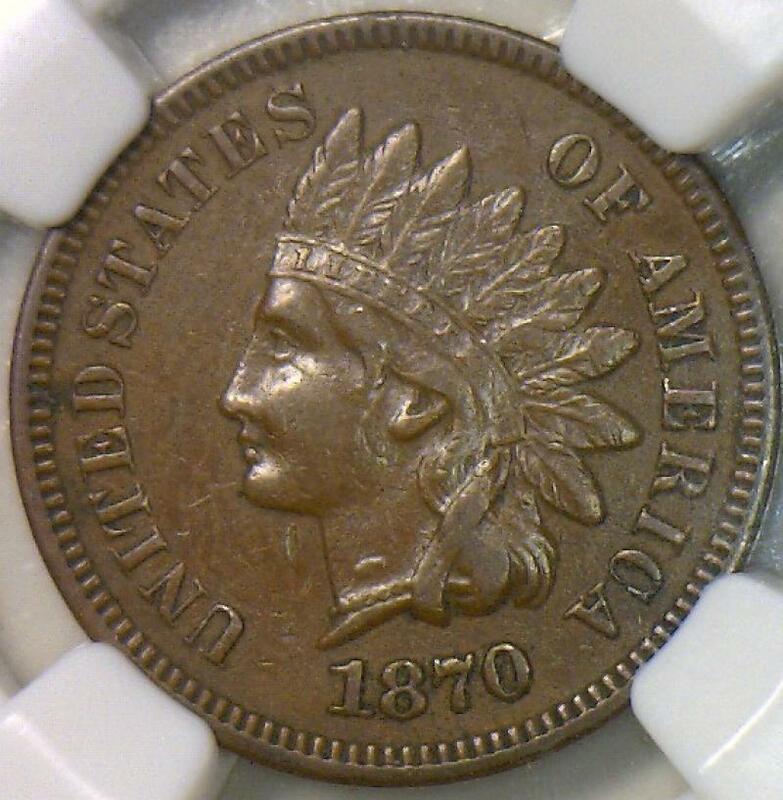 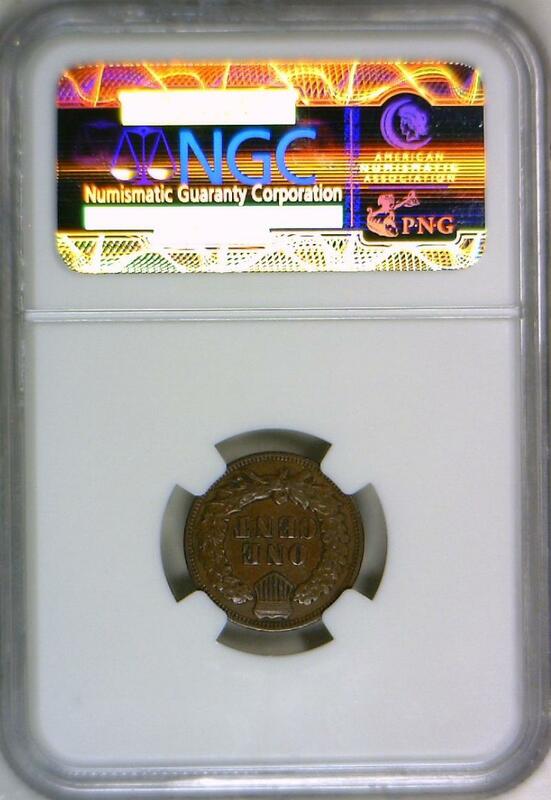 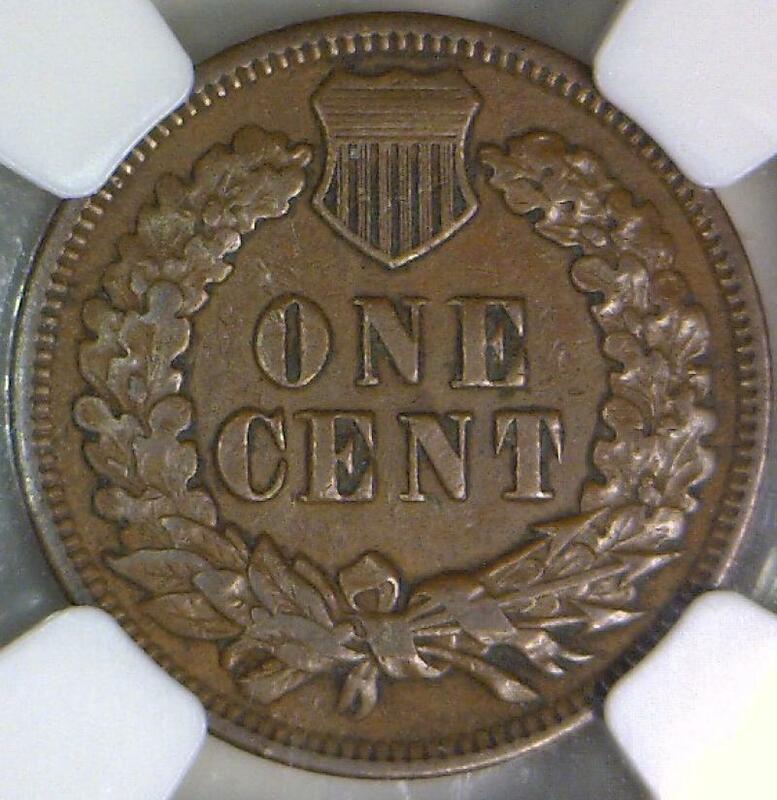 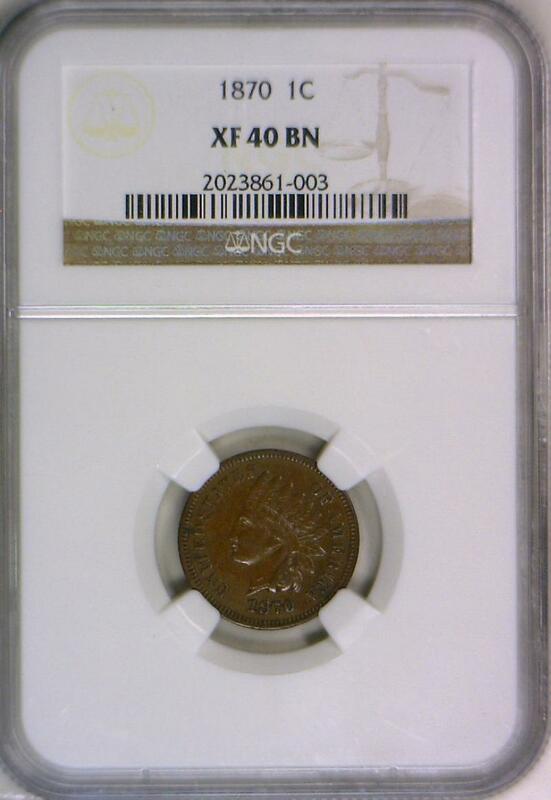 1904/1-04 Indian Head Cent NGC MS-65 RD With Photo Seal; FS-301, S-10; Finest Known? 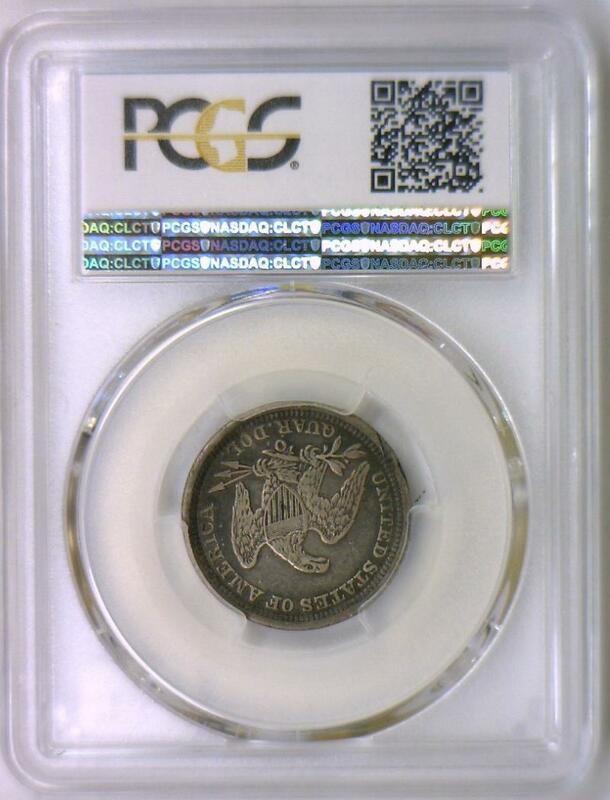 1907 Indian Head Cent PCGS MS-65 RB With Photo Seal; S-3 RPD; Finest Known! 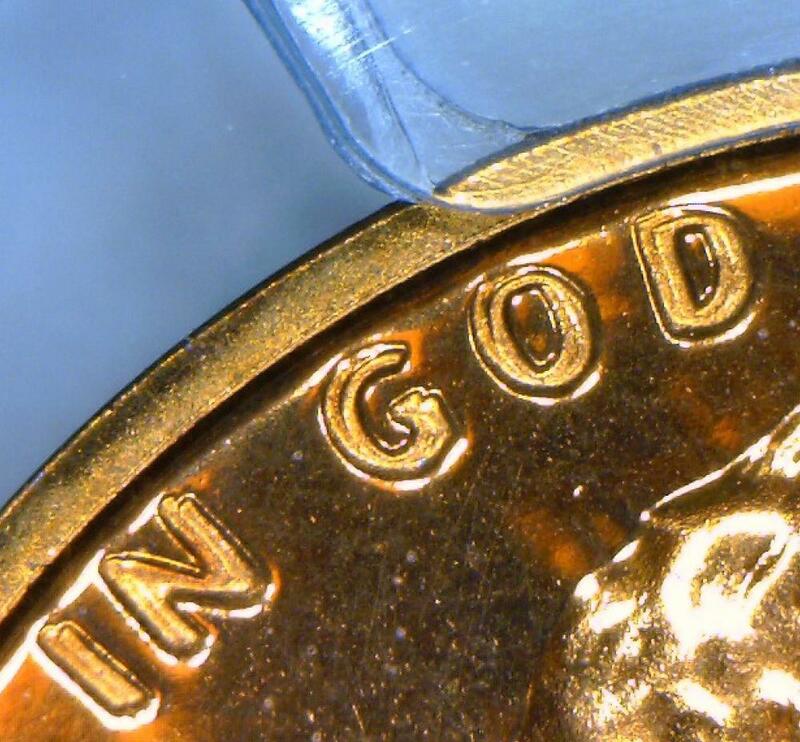 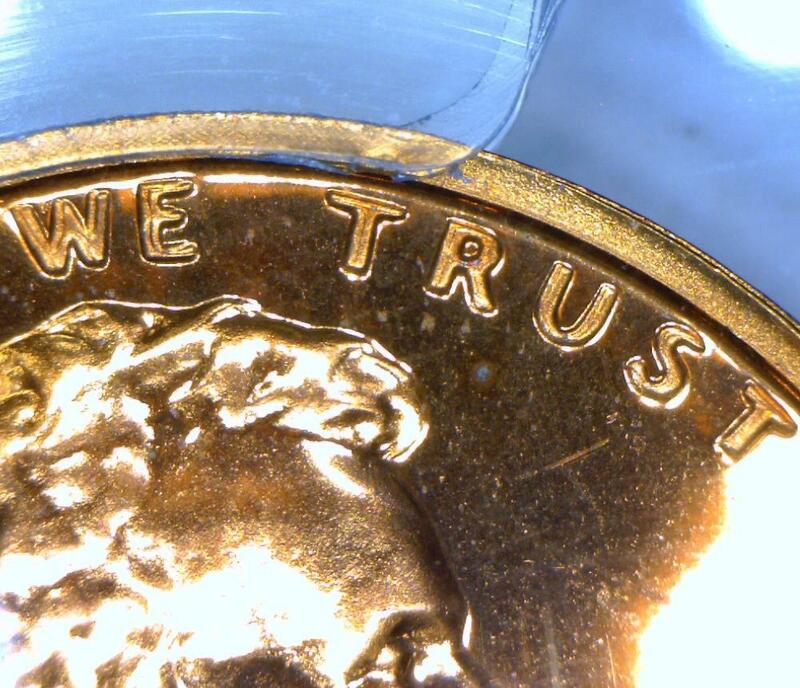 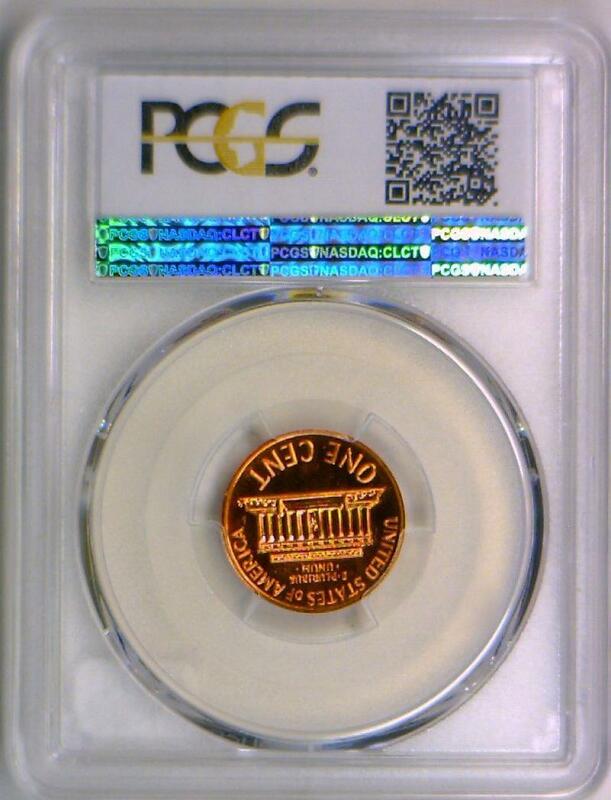 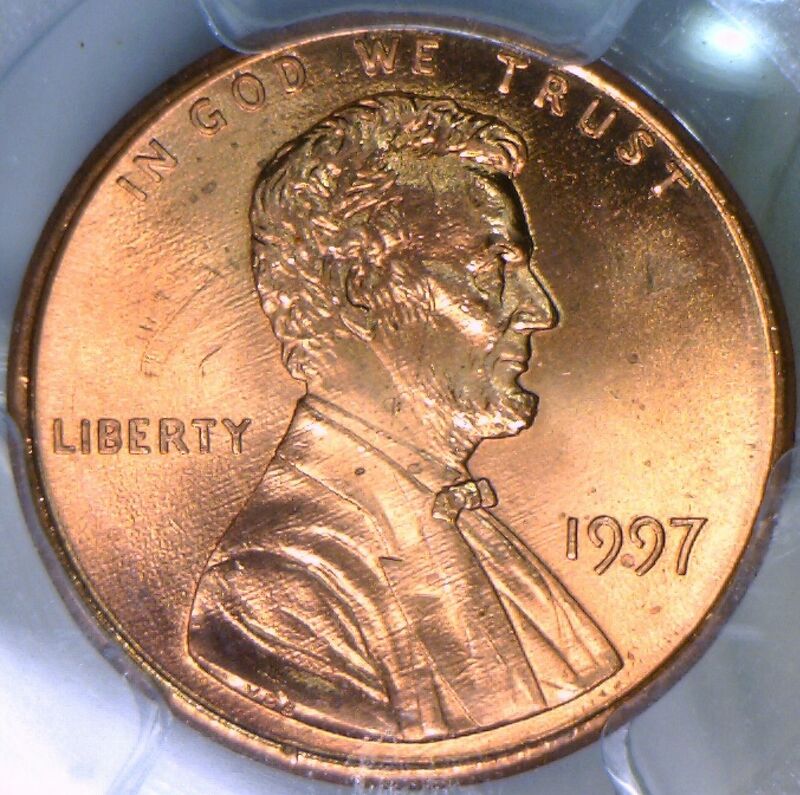 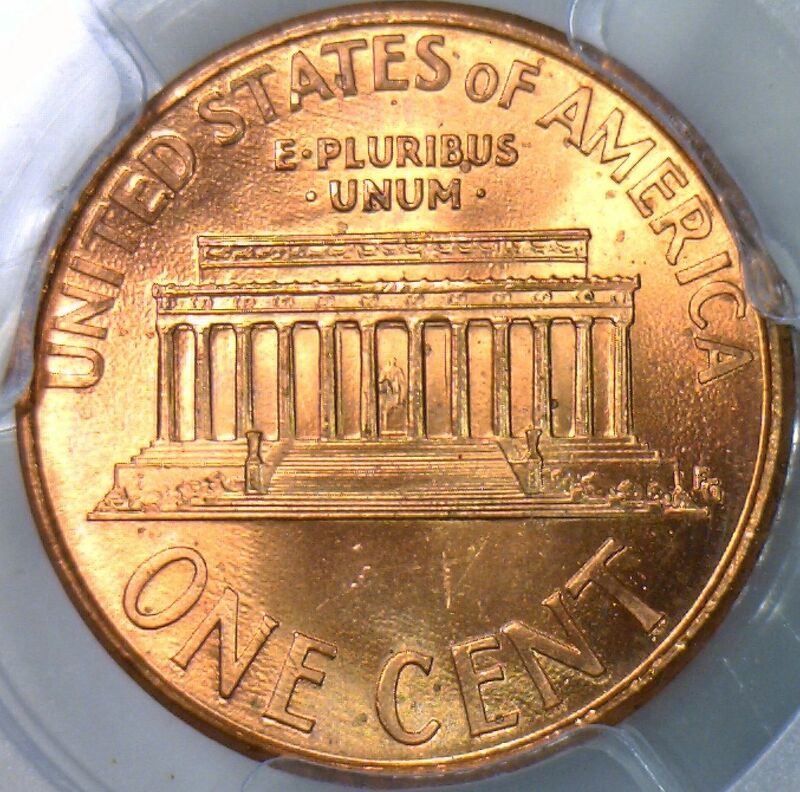 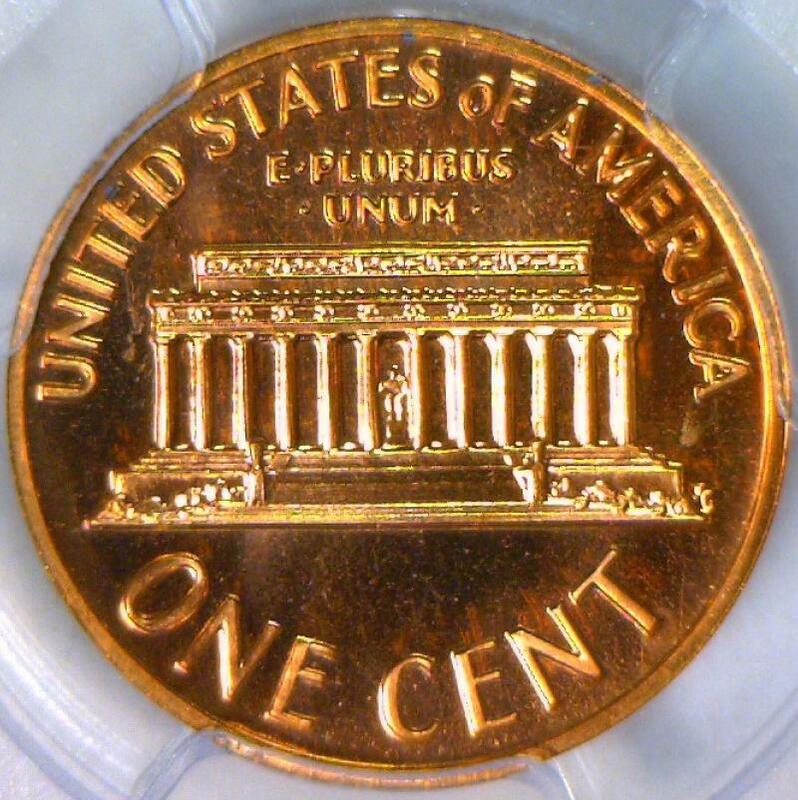 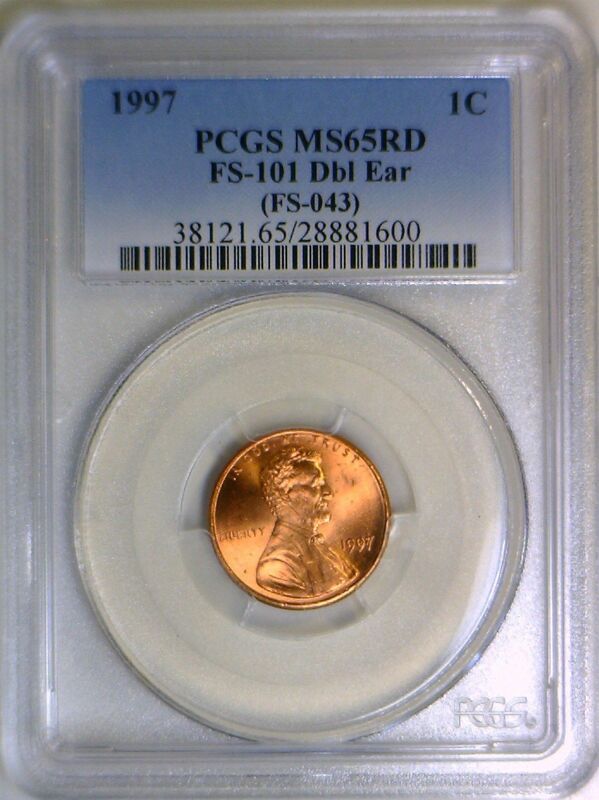 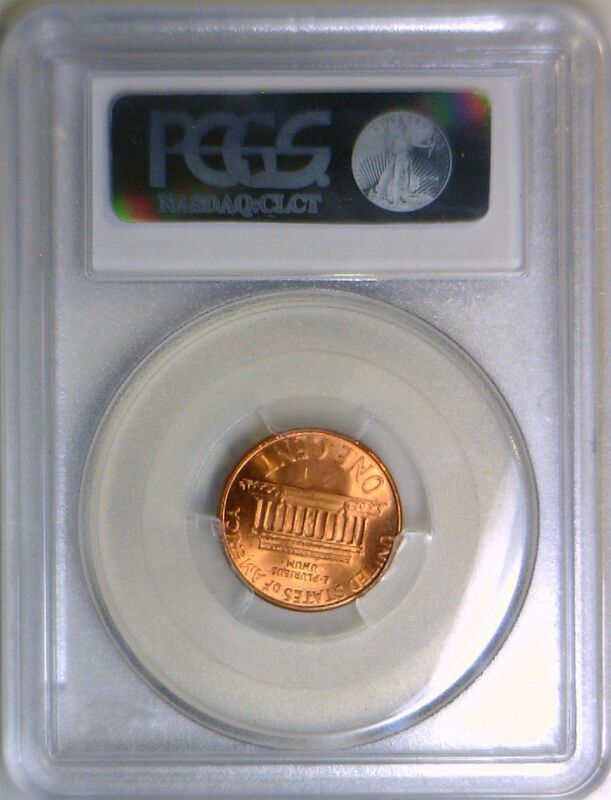 1997 FS-101 Double Ear Lincoln Cent PCGS MS-65 RD; A Cool Variety! 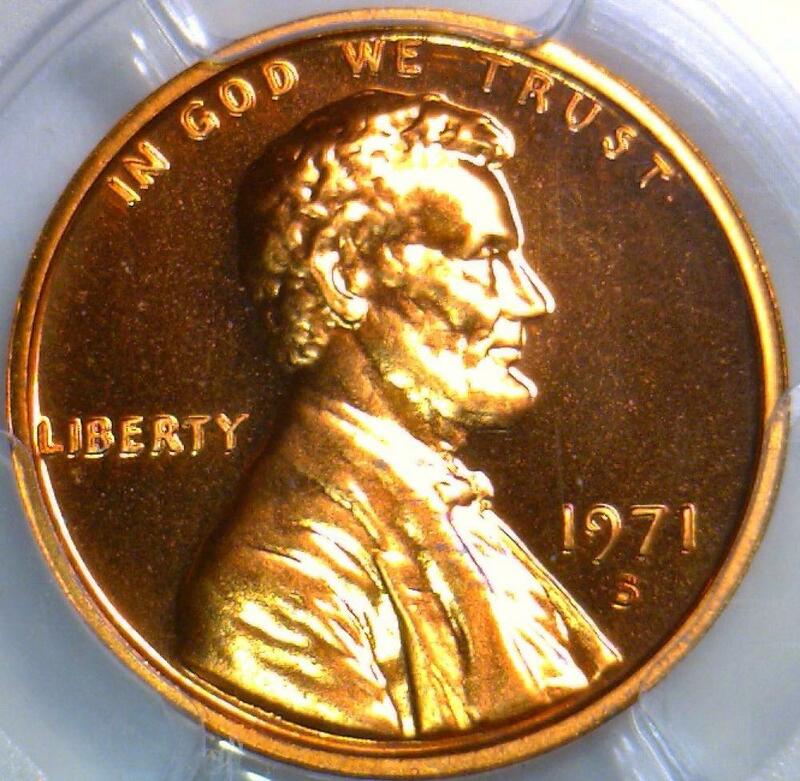 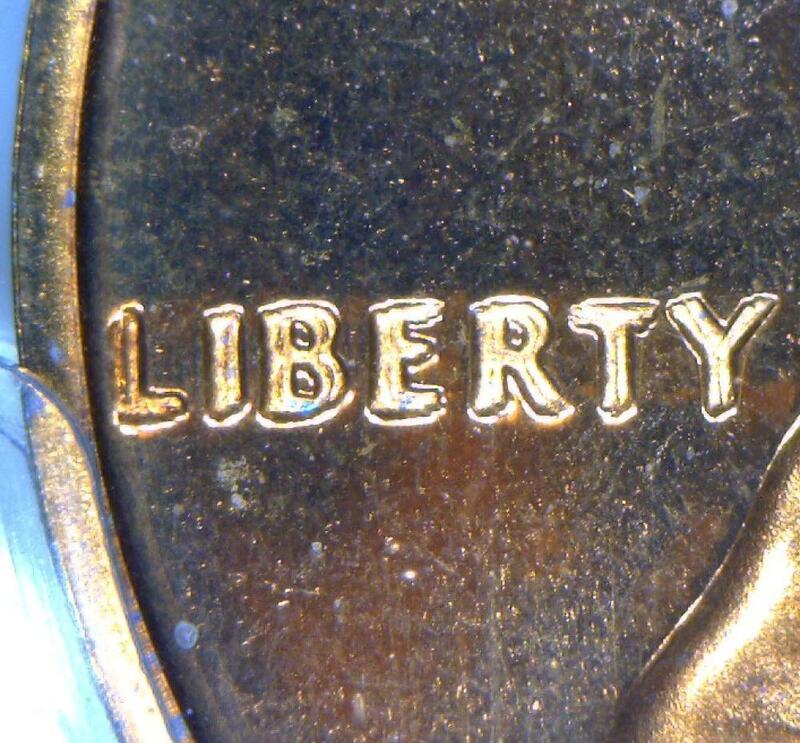 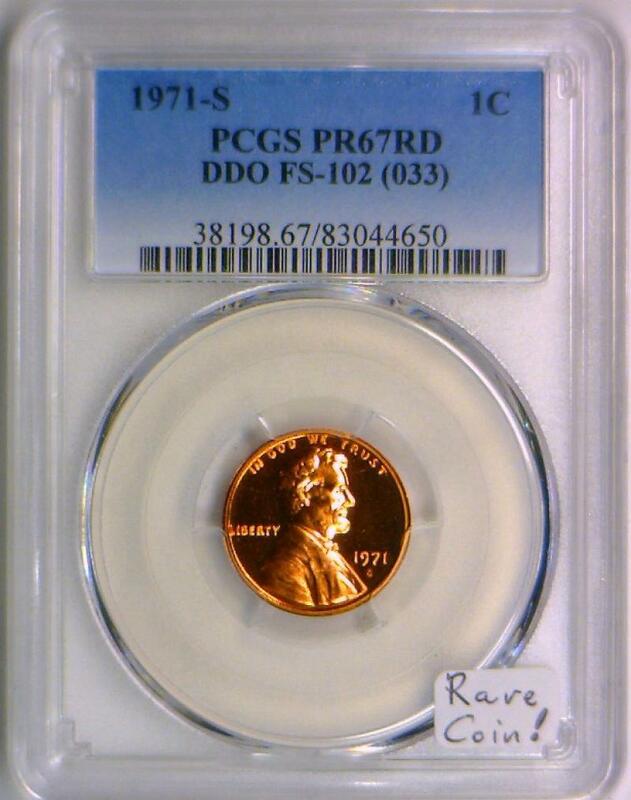 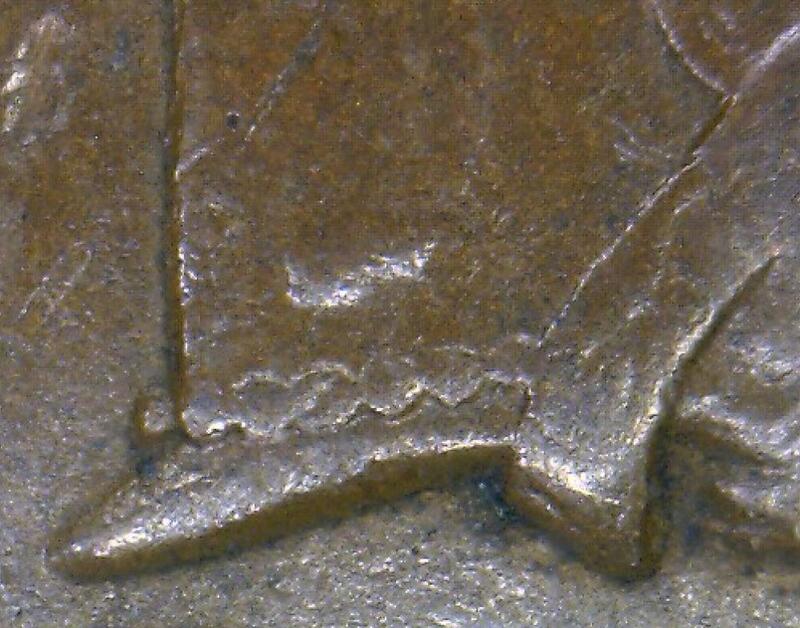 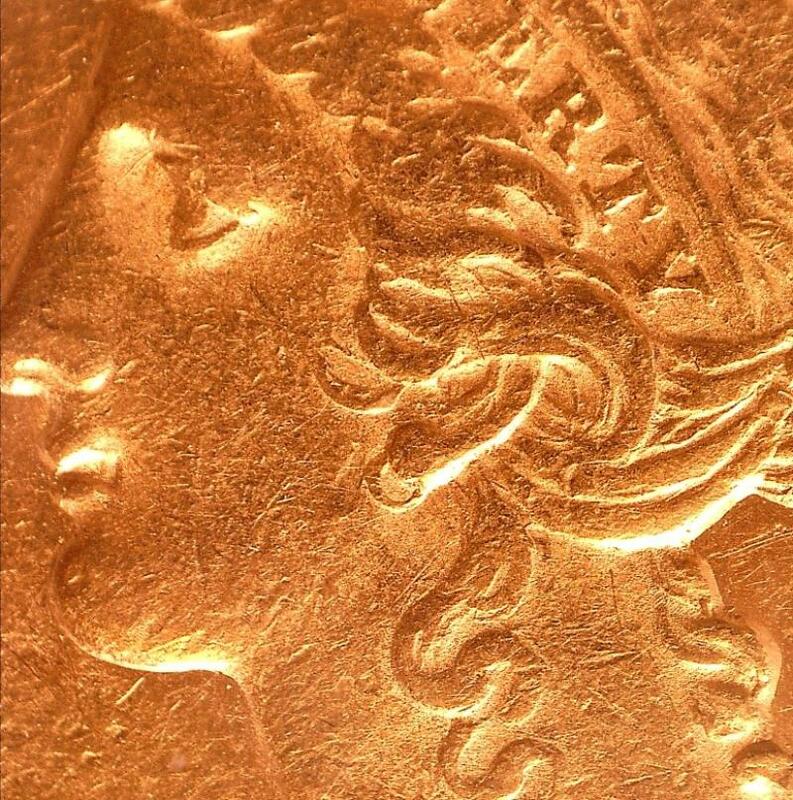 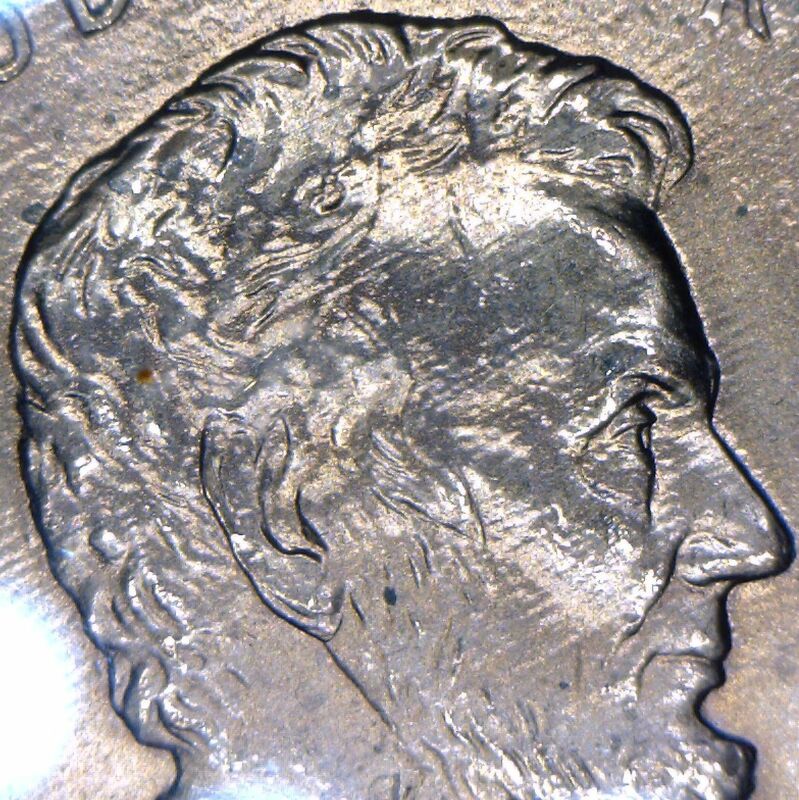 1971-S Proof Lincoln Cent PCGS PR-67 RD; DDO FS-102; Rare Coin! 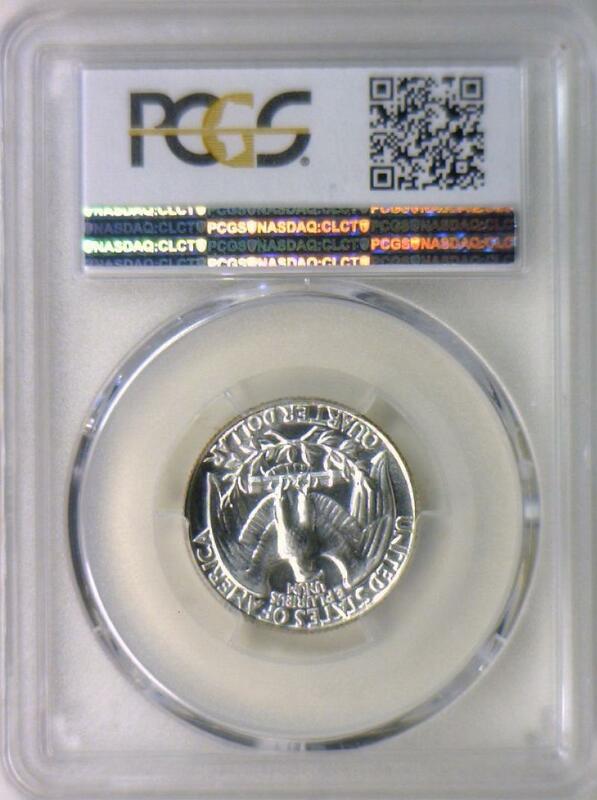 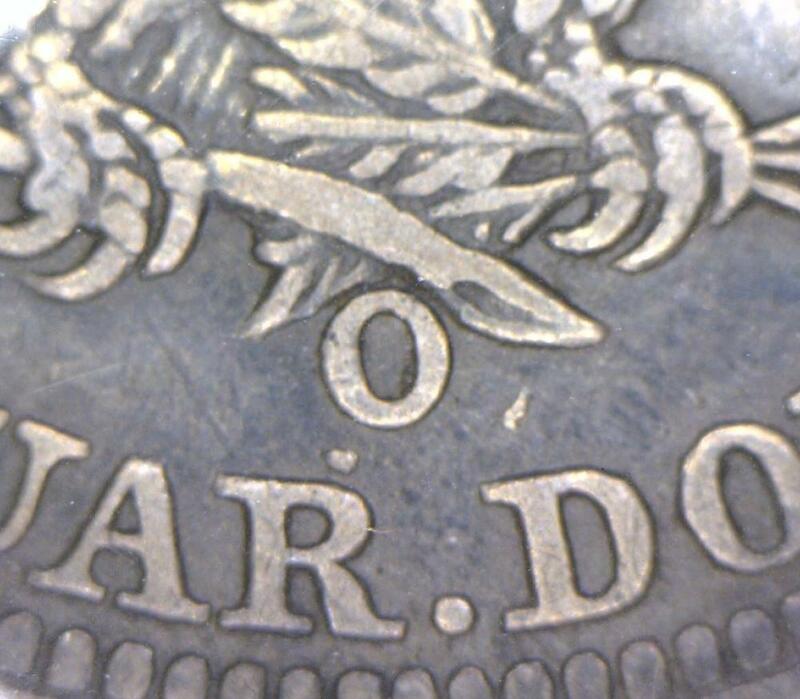 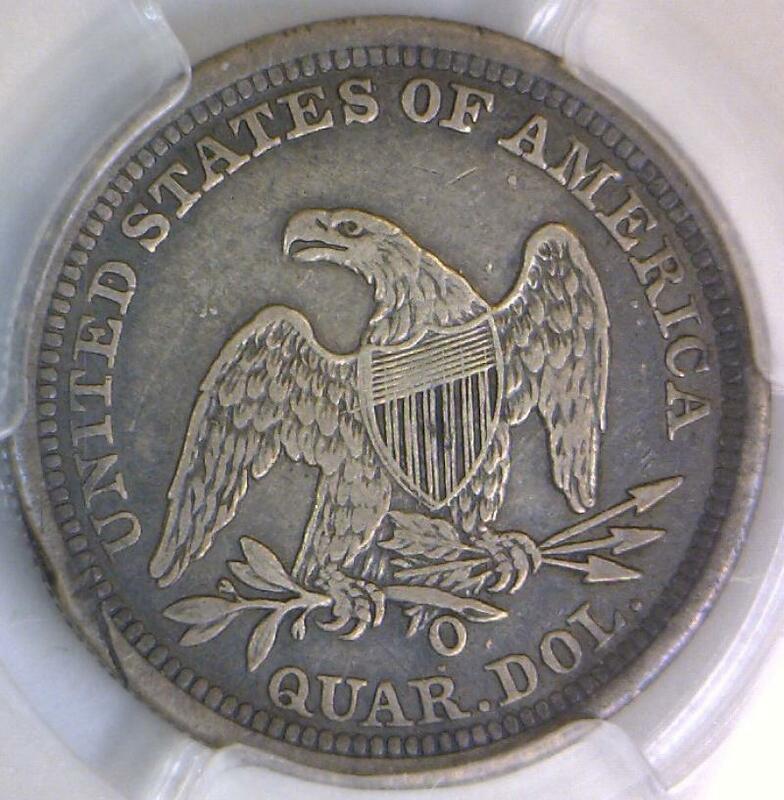 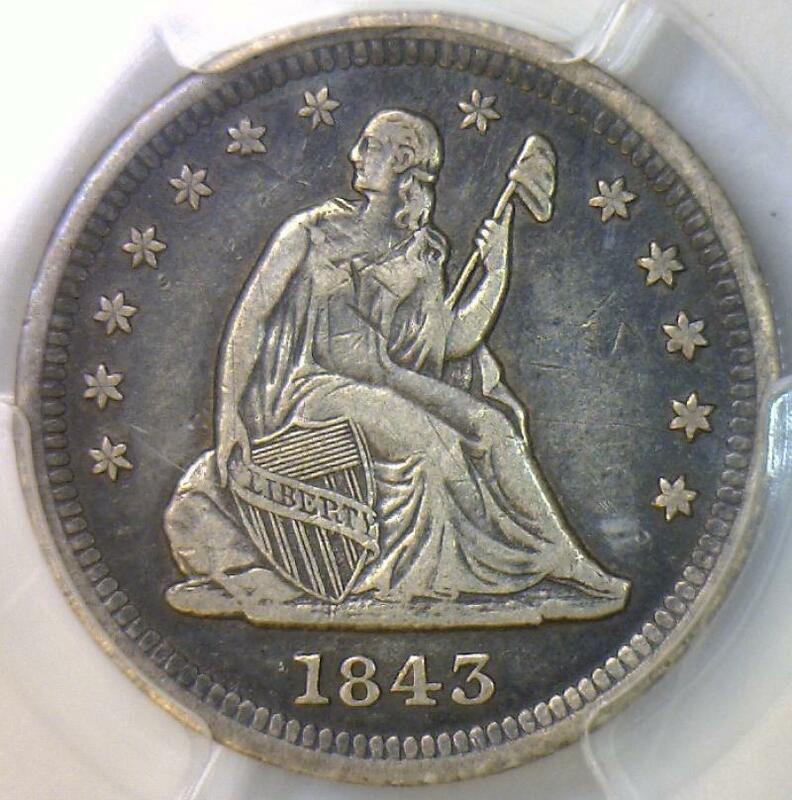 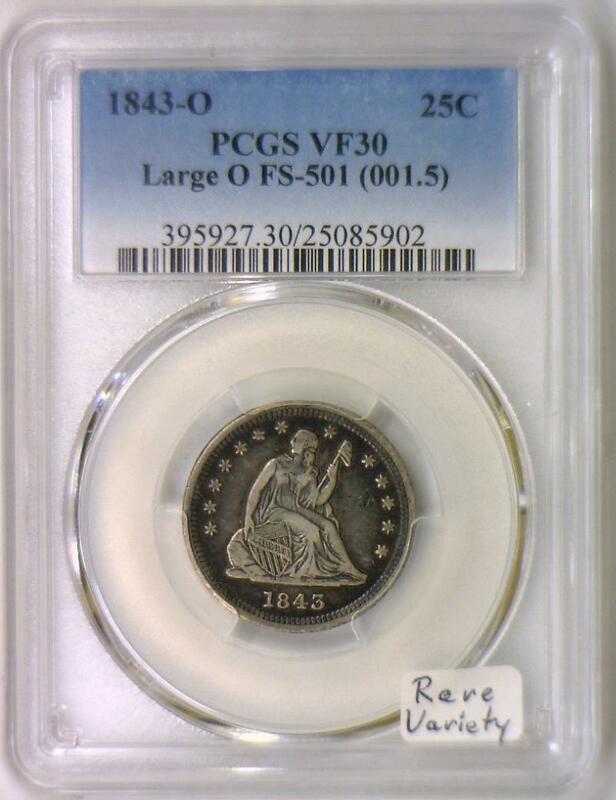 1843-O Seated Liberty Quarter; Large O, FS-501; PCGS VF-30; Rare Variety! 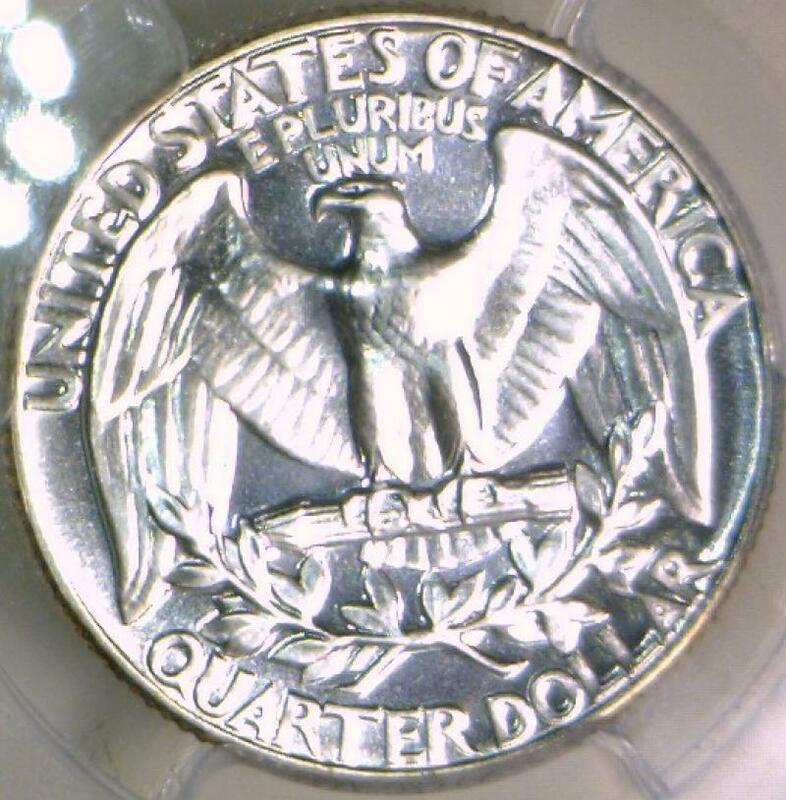 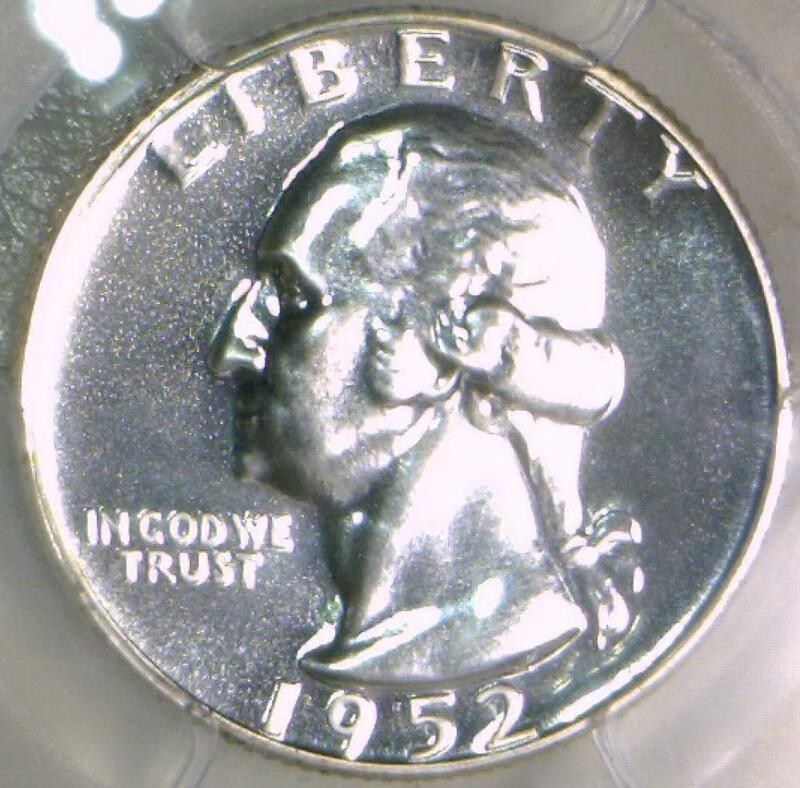 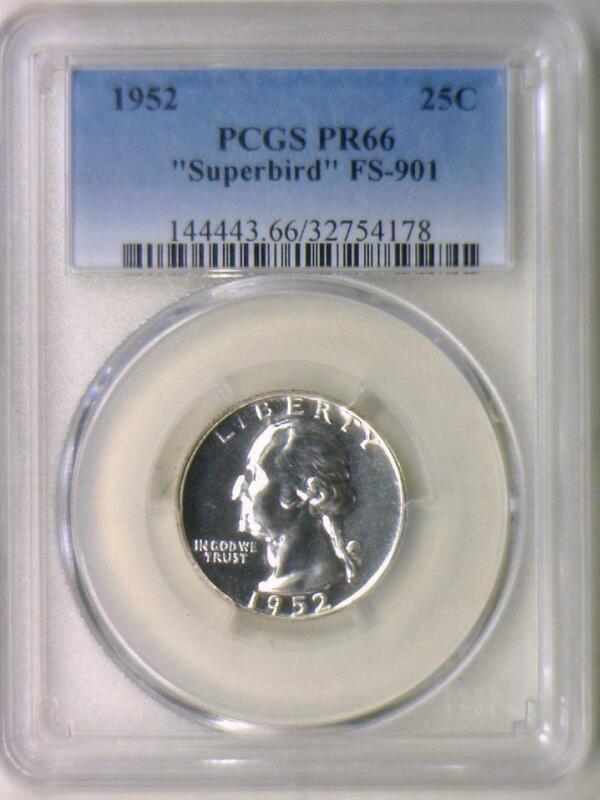 1952 "Superbird" Proof Washington Quarter PCGS PR-66; FS-901; Flashy, No Problems!